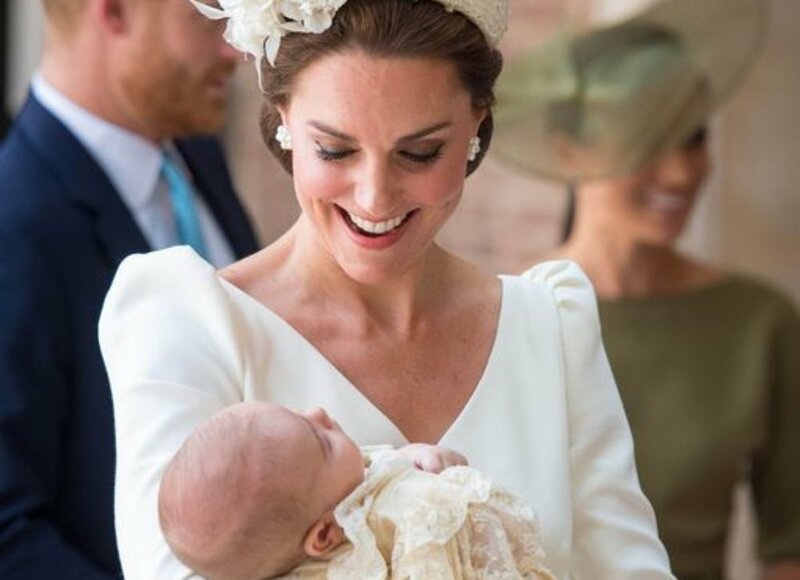 After giving birth to her third child, Prince Louis, in April, we haven’t seen Kate Middleton since then. And we shouldn’t expect to see her on any official royal engagements until autumn. However, this time things are a bit different. Unlike her two other maternity leaves, for Prince George and Princess Charlotte respectively, the Duchess has decided to take a longer leave. 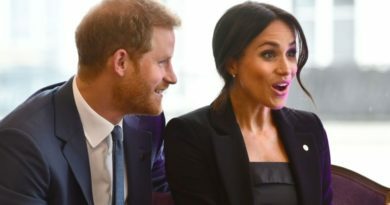 This is because, after Louis’ arrival, royal fans got to see Kate less than a month after giving birth, at the wedding of the Duke and Duchess of Sussex. The now a mom of three had to help her two eldest children with their duties for their uncle’s wedding. 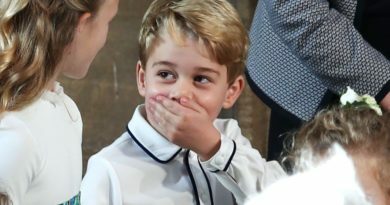 Prince George was pageboy, while Princess Charlotte had the role of bridesmaid. The youngest of the three was absent from the ceremony, is barely a month old at the time. 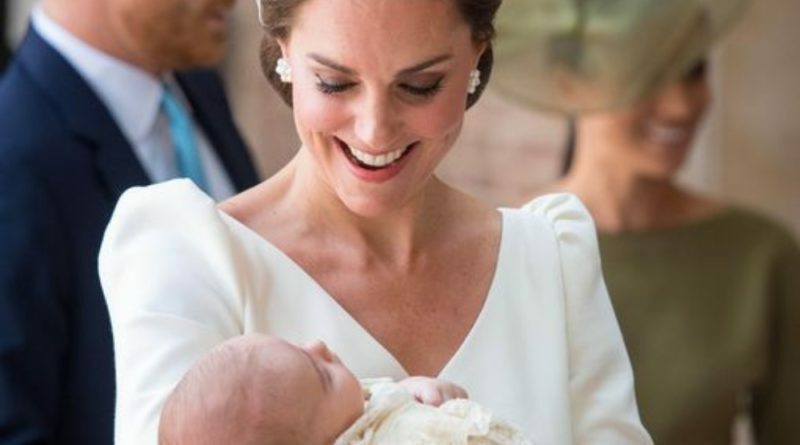 After giving birth to Prince George, Kate wasn’t seen in public for six weeks, while with Charlotte the Duchess of Cambridge was out and running in only two months. This time, Kate has taken more time off with Louis. She wrapped up her last royal engagements in March before taking time off before the birth. In that period she wanted to spend most of her time raising her young children. 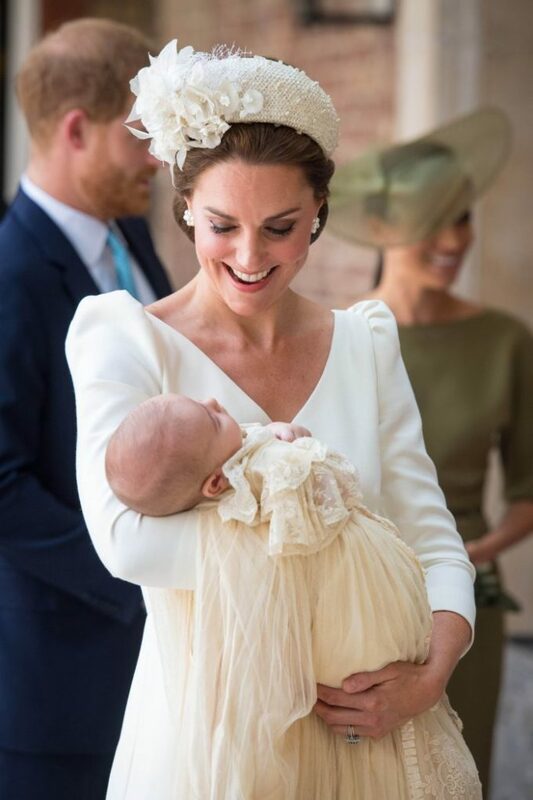 Royal fans were delighted to see Kate and her kids having fun as a family at a couple of occasions, including Trooping the Colour in June and at Louis’ christening last month, where we finally got to see the Cambridge in full force. That was the first time we saw them as a family of five. We also saw Kate and two of her eldest children out on a few events, such as a charity polo match in which Prince William took part in back in June. 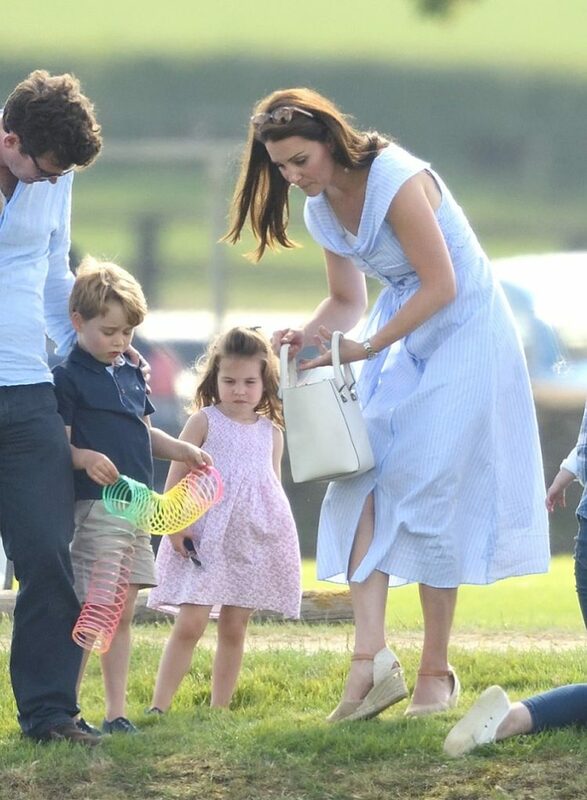 That was a chance for fans to see Kate in full mom-mode, not being afraid of a more hands-on approach, running around and playing with her little ones-all the while wearing wedges. 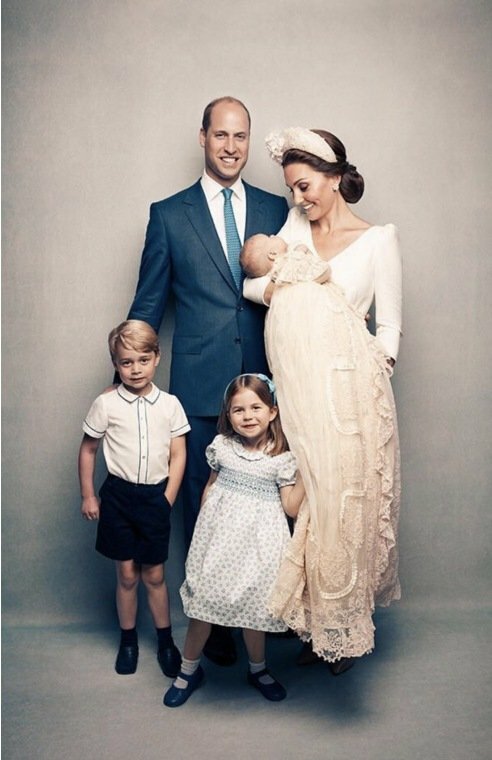 There is no doubt that both Prince William and Kate are wonderful parents, doing everything in their hands to ensure their kids have a normal childhood, as far as possible from the media. The Cambridge recently enjoyed a holiday in Mustique with the Middletons, and are now in Norfolk staying at their country home, Anmer Hall, the house that both George and Charlotte spent the first few years of their lives in before relocating to Apartment 1A in Kensington Palace. 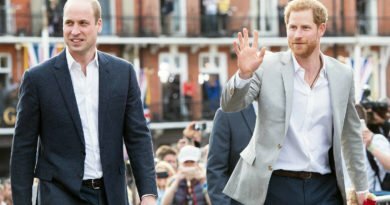 READ NEXT: Why The Queen Mother Left Harry More Money Than William?